For a long time, people living with diabetes didn’t get to enjoy many delicious options due to diet restrictions. 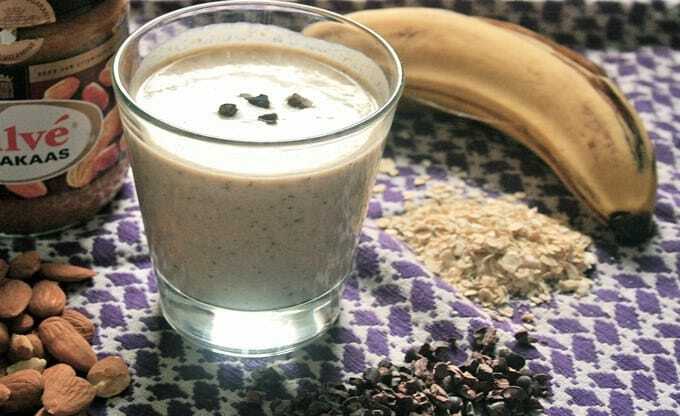 Today, I’m giving you my best 10 smoothie recipes especially crafted for diabetics. They are ideal for you, whether you are a type 1 or type 2 diabetic. My parents are diabetic and most of my extended family has diabetes too. We had to learn to live with it, and we've found smoothies to be a great solution - provided we chose the right ingredients, as I'll show you here. Fighting Diabetes Type 2 ? 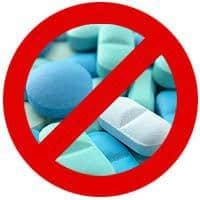 I've gotten several enthusiastic recommendations from followers who tried the "Reverse Diabetes Today" program. Note: it's now on a special 50% off promo, so grab it while the promo is still up. It’s important that through my experience, you’ll have a helpful new tool to live a wholesome life. You can now develop a meal plan with diabetic smoothies being a part of your everyday diet. ​My mother used to complain that her meals were boring. She would skip meals everyday, which caused her agony, as her blood sugar levels would decrease so rapidly. Want to lose weight with smoothies? 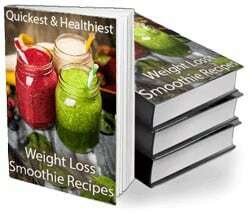 Get my secret smoothie recipes e-book for free! You may have thought that smoothies are laden with sugar. It’s true for many store-bought options, but at home you’re in perfect control. This is what prompted me to look up recipes to make low sugar, diabetic friendly smoothies. These are more than delicious treats. They are low calorie recipes for healthy smoothies to help you lose weight. You’ll appreciate how quick they are to make, especially on those days you’re too busy to cook or too lazy. Other days, you just need a cold refreshing drink. Nutrients found in the fruits and vegetables go a long way in balancing your glucose levels and help you control your weight at the same time. 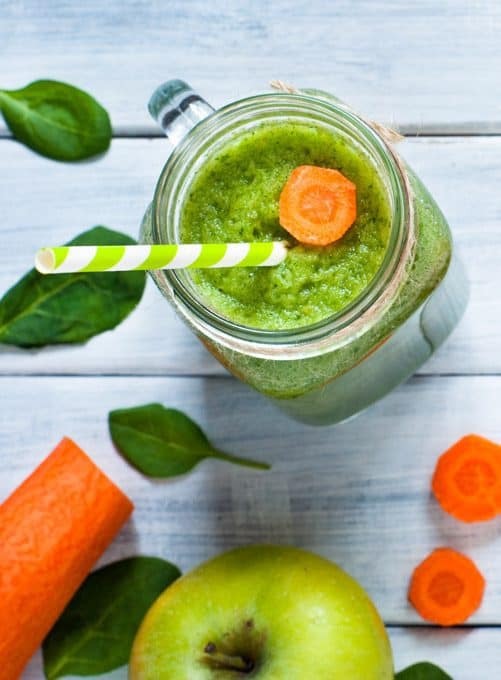 ​You are advised to make whole fruit and vegetable smoothies, not juices, since your body needs a high fiber content that is not present in juices. It’s important to remember that your smoothie is as healthy or unhealthy as the ingredients you include in it. 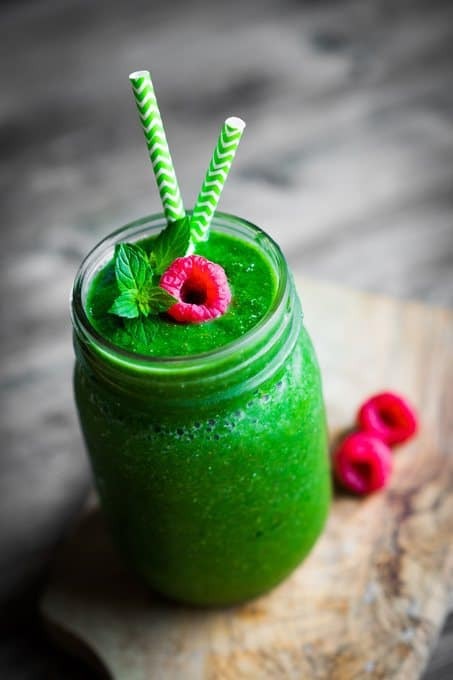 There are ingredients known to help regulate blood sugar levels, and smoothies provide a great opportunity to ensure you get them each and every day! The American Diabetes Association has published a list of the ten foods that every diabetics should eat, to superpower your diet. These foods have a low glycemic index (GI) and provide important nutrients that you don’t usually find in sufficient quantities in the typical western diet, such as: calcium, potassium, fiber, magnesium, vitamins A (as carotenoids), C, and E.
Dark Green Leafy Vegetables (spinach, collards, kale) - as they’re low in calories and carbs, they’re an ideal superfood to add to your smoothies. Citrus Fruit (grapefruit, oranges, lemons) - use a freshly squeezed juice for a good dose of vitamin C, or cut into cubes for an added soluble fiber. A juicer-blender combo appliance would be useful here. Sweet Potatoes - they add vitamin A and fiber, but also a creamy texture and sweetness to your smoothies! 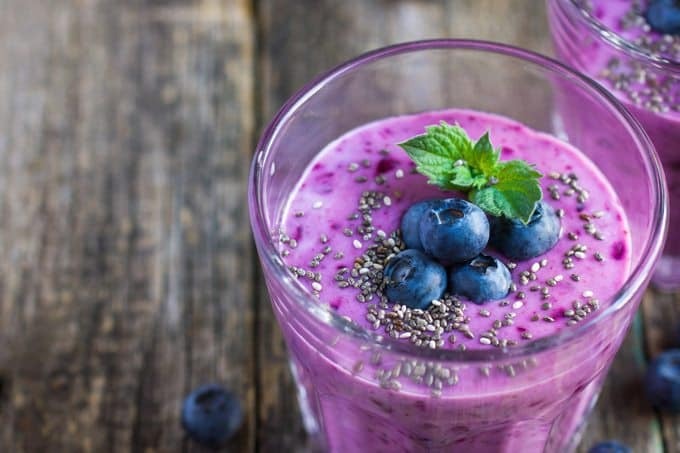 Berries - whichever type you choose, berries will enrich your smoothies with antioxidants, vitamins and fiber, while also adding great color and taste. Nuts and seeds - provide healthy fats and magnesium. Either use nut butters to add creaminess to your smoothies, or grind flaxseed for an added boost of omega-3 fatty acids. After comprehensive searches I found several really good recipes, and also brainstormed and tested my own ideas for diabetic friendly smoothies, so here they are. It's not to say that you can't have other fruits. Absolutely not. Use other fruits of your choice but in a limited quantity. There are always so many breakfast choices. I chose to go with almonds and cocoa smoothie. This is a perfect recipe because to begin with, it’s really tasty. Secondly, cocoa is known for its cholesterol reducing properties, ideal as you try losing weight. If you have diabetes type 2, cocoa reduces your resistance to insulin which keeps your blood sugar in check. I love almonds. You can extract almond milk, which is my preferred method or buy the ready made unsweetened almond milk. Blend all ingredients until smooth and enjoy this yummy chocolate drink. What I love most about this recipe is its simplicity. It’s beyond delicious and there is no need for a sweetener. It was a big hit for my family. I thought long and hard about this one. I needed a recipe that will ease your day’s fatigue and which is easy to digest. Many a times my dad has woken up with soaring glucose levels just because he ate too much and it was not digested well in the stomach. The muesli brings an interesting taste to the whole blend. Notice the low fat yogurt choice. Instead of using an apple for the smoothie, you can opt for a fresh pear. Simply place all the ingredients in a food processor or blender and blend until smooth. If you’re not in the mood for a sweet smoothie, here’s an amazing savory alternative, based on unsweetened almond milk. Strawberry smoothie was an easy pick. They are low in sugar and the smoothie colour is one to die for. I prefer recipes that don’t require a sweetener. This keeps the sugar content at minimum. This recipe was inspired by one of my closest friends, who is expectant. I picked this particular recipe because you can have it on one of those days you are feeling blue. Ideally, you’d go for ice cream or chocolate, but it has a high sugar content which would only result to a glucose spike in your body. This one guarantees natural sweetness while still being a safe choice for you. You will fall in love with how the ingredients come together to produce a sumptuous smoothie, which also looks great. You can choose between fresh and frozen peaches. Both are fantastic and give you a tasty and healthy smoothie. The best part is, you don’t need any sweetener. 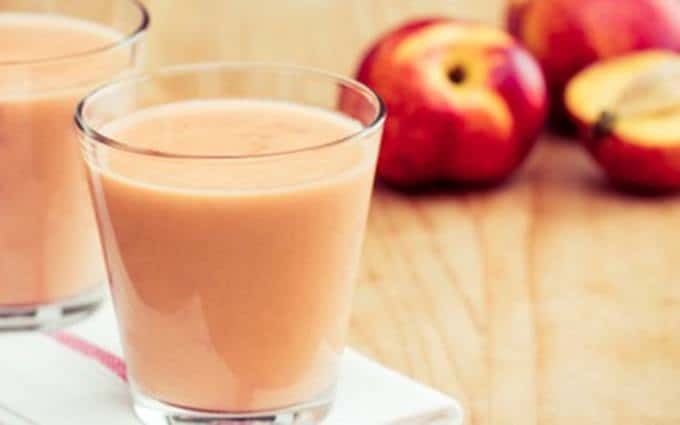 Place milk, peaches, and yogurt in the blender and pulse on high until smooth. Add artificial sweetener to taste and blend again. Add ice cubes one at a time, blending in pulses on high until smooth after each addition. Leftovers can be frozen in a microwave-safe freezer container and thawed in the microwave in 10-second increments until slushy. I absolutely enjoy when kiwis are in season, mostly because of their exotic flavor. They are one of the few creamy fruits we have. 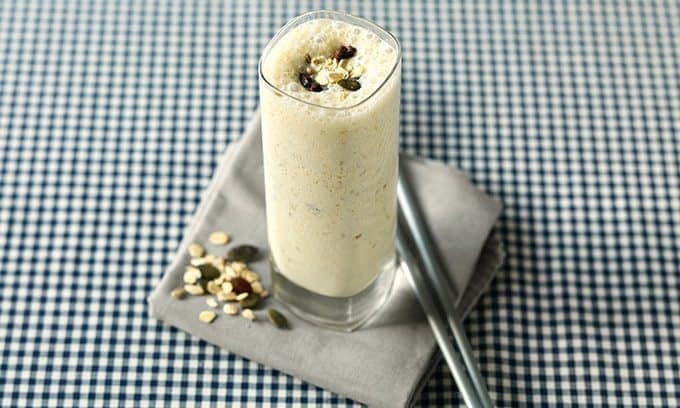 Combine the kiwi, banana, honey, yogurt and almond extract in a blender. Blend on the highest speed for at least 15 minutes or until a smooth puree forms. Add the ice and blend until you get a smooth, well-combined consistency. Pour into tall chilled glasses. This list would not be complete without us going all green. 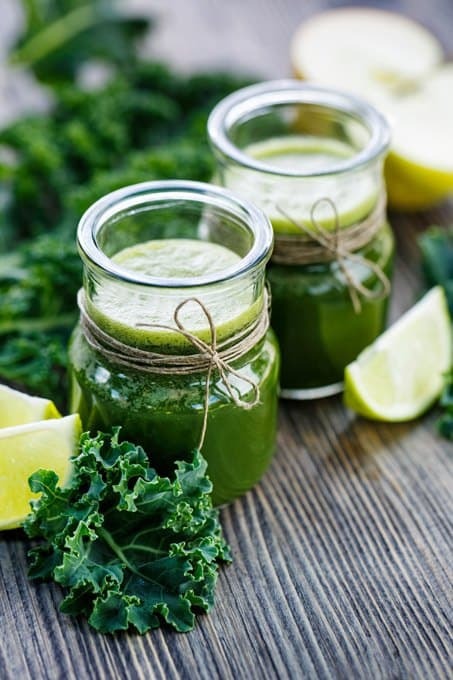 You probably have tried a variety of green smoothies by now. They happen to be a fantastic choice. Blend all ingredients and serve chilled. Enjoy. 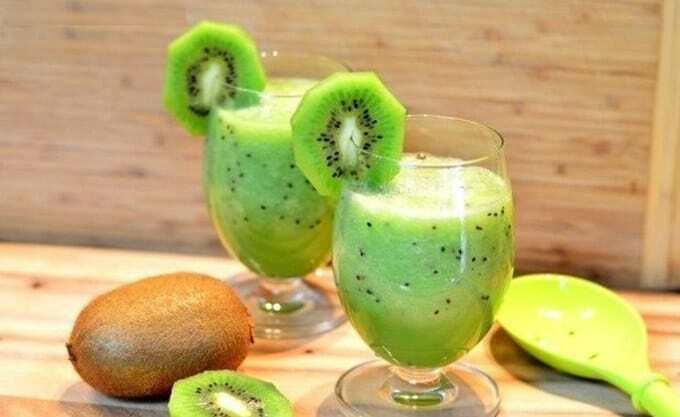 I hope you will enjoy making these smoothies! Feel free to experiment with the ingredients to find your ultimate smoothie. Your mealtimes should not have to be so bland anymore! 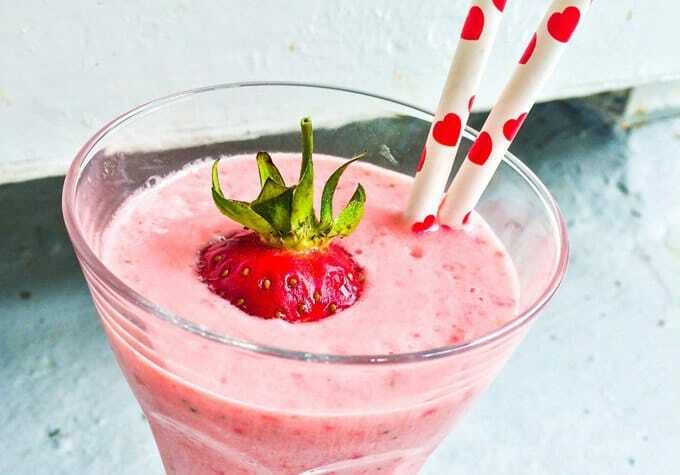 Lets toast a smoothie to a healthy life! 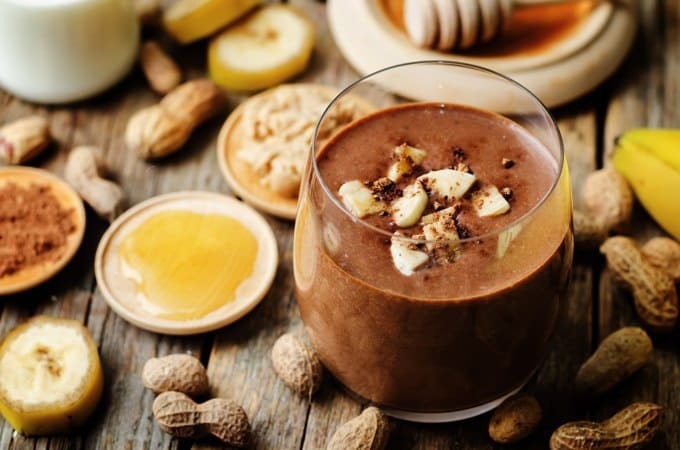 Easily make these 10 incredibly tasty, diabetic friendly smoothies to enjoy a healthy meal or snack, control your urge for sweets, and add variety to your diet. I’m so glad I came across this article, thanks so much for putting it together! My mum is diabetic and I’ve been trying to get her into smoothies lately so I’m going to show her the great recipes she can enjoy AND keep her blood sugar stable. We’ve already tried out the muesli yogurt one so far and she loves it! Next up is the strawberry one. 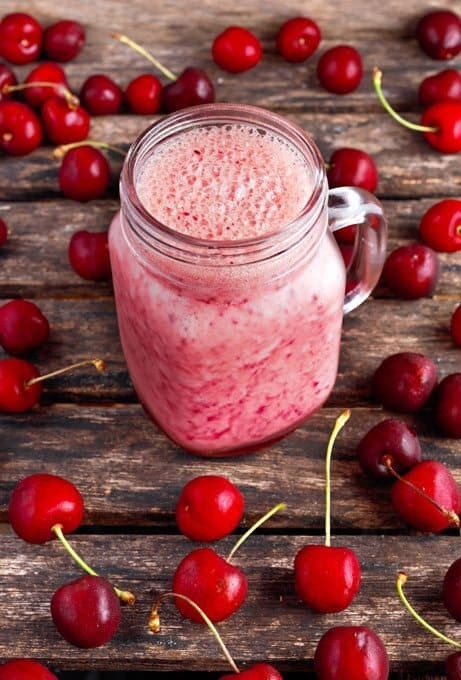 Love all these delicious smoothies! I can’t wait to try them all! Thanks for sharing! Thanks Kelly! Love to hear what you think of them. Hope you enjoy them! These are some gorgeous smoothies! I love mixing fun flavors like this. I’m diabetic and I’ve been wondering how I can fit smoothies into my life without too much sugar so this is perfect. Really looking forward to trying some of these recipes out – they look amazing! So glad to see some smoothies tailored for diabetics! Thanks so much for putting these together. Thanks Maria, glad we can help 🙂 Hope you enjoy these ones and if you try any of them out, let us know what you think of them?